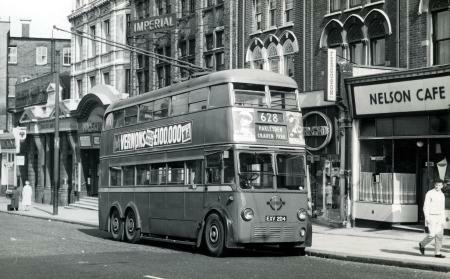 Additional information : This trolleybus ran in north and northeast London from March 1939 to April 1961. 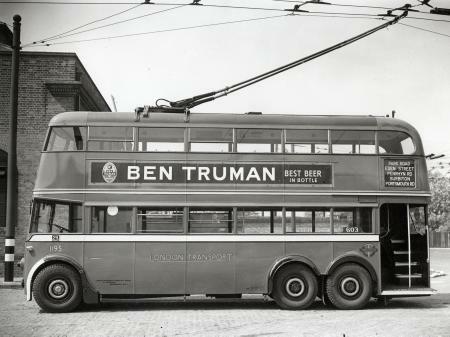 Unlike buses, trolleybuses didn't have a front-mounted engine since power was supplied through long booms attached to the roof that latched onto electric wires suspended from above. The vehicles were known for their quiet and smooth ride, and the interiors were carefully designed to be inviting and comfortable. 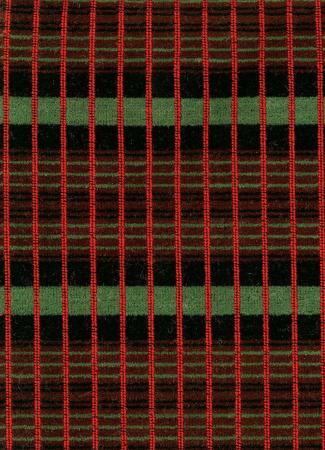 Many were fitted with their own designs of moquette seating covers. 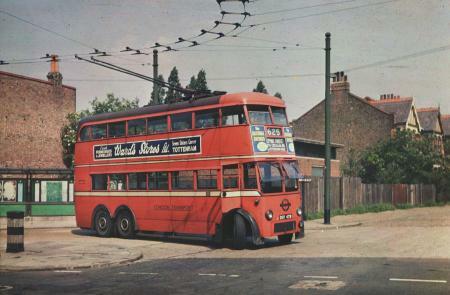 During the late 1950s and early 60s, trolleybuses were withdrawn from service. 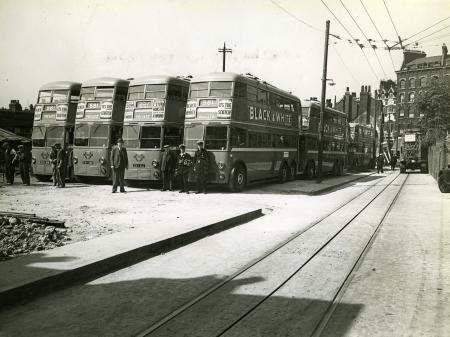 This was mainly due to the development of motorbuses, which were cheaper and more flexible to operate. 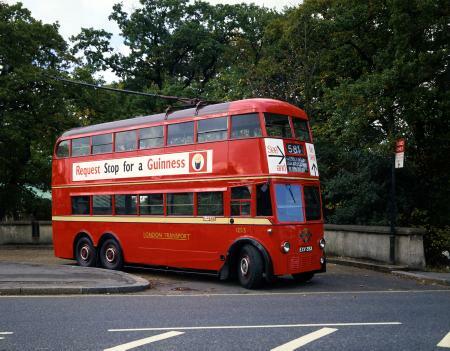 Vehicle caption : Trolleybus 1253 ran in north and northeast London from March 1939 to April 1961. It is a typical example of the K2 type trolleybus, of which over 150 were constructed by Leyland Motors Ltd. They were known for their quiet, smooth ride and the 70-seat interior was designed to be attractive and comfortable. 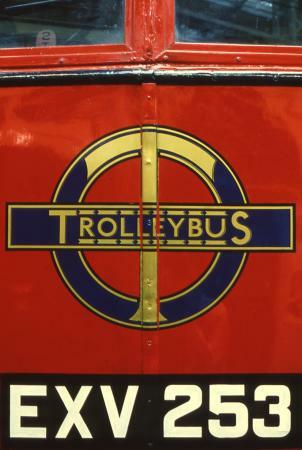 Trolleybuses were withdrawn from service during the late 1950s and early 1960s. Number 1253 has been displayed at the Museum since 1980.